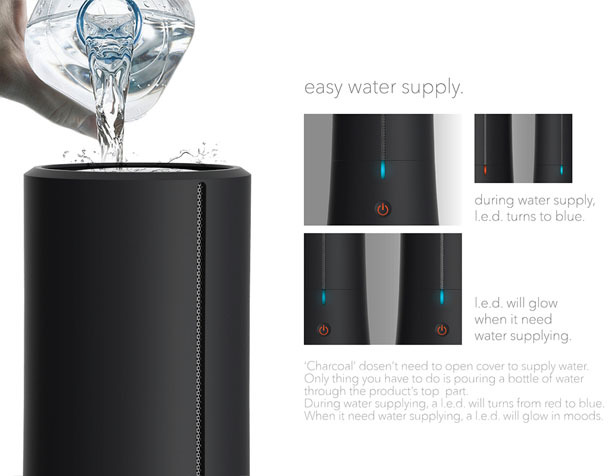 ‘Charcoal’ is a mist humidifier that doesn’t need you to open its cover to supply water. 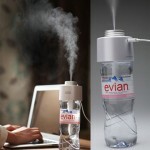 The only thing you have to do is pouring a bottle of water through the top area. 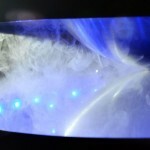 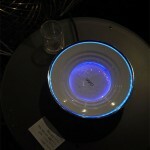 During this process, the LED turns blue from red, it also alerts you when you need more water through its glowing LED. 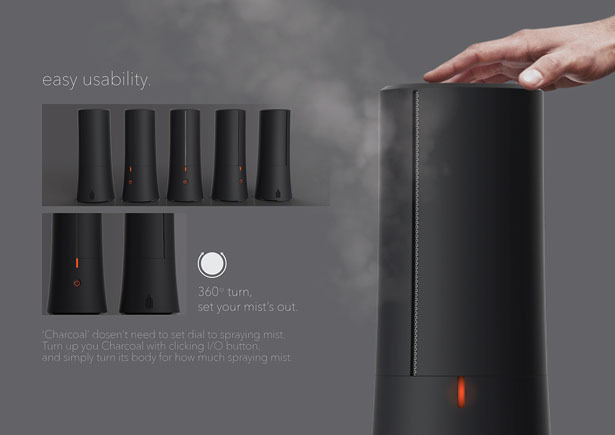 There’s no set dial or button to control how much mist to come out, you can simply turn the body to control how much mist to spray. 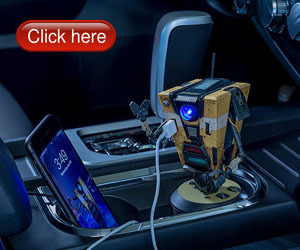 There’s only one I/O button that can be used to turn this device on/off. 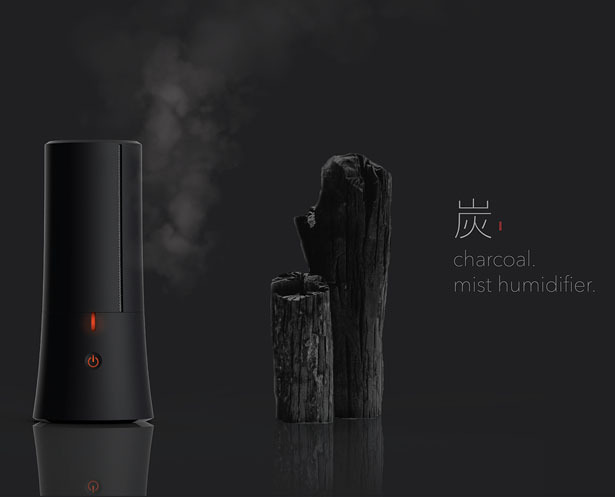 The inspiration came from charcoal natural purifying and humidifying process through its carbon structure. 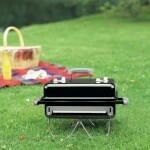 Charcoals evaporation produces a lot of moisture as charcoals absorb water from air pretty fast and then evaporate it. 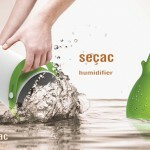 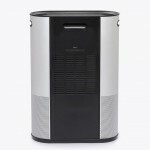 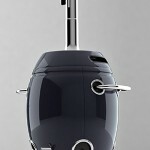 Tagged as charcoals inspired humidifier, korean industrial design, modern humidifier, modern mist humidifier.